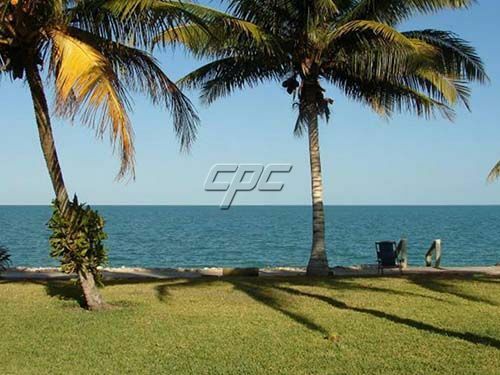 These Residential Sea View Caribbean Sea front lots are located south of the quaint, friendly, and safe Garifuna fishing village of Hopkins. 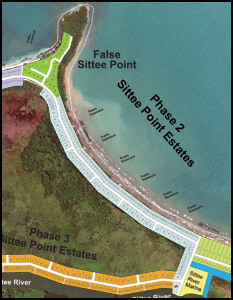 These lots are situated just 175 feet off the Caribbean Sea, in Phase 2 of the False Sittee Point Estates Subdivision. With municipal power/water to the property and high speed internet/cable TV. One of these lots could be where you build your Caribbean dream home. 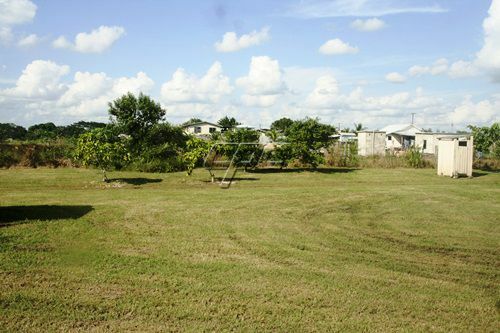 These large lots boast 100 feet of width and 150 feet of depth (each) Both lots have been filled and cleared and ready for you start building your Caribbean dream home. Just recently planted with 52 Palm Trees, 61 Snake plants, 25 Cannas, and 54 Broad leaf w/white flowers. Belize is an emerging tourist destination, as well as one of the best diving spots in the world, with incredible fishing, snorkeling, bird watching, boating etc., etc. Protected by the second largest barrier reef in the world, this stretch of beach enjoys year round calm and gentle seas. 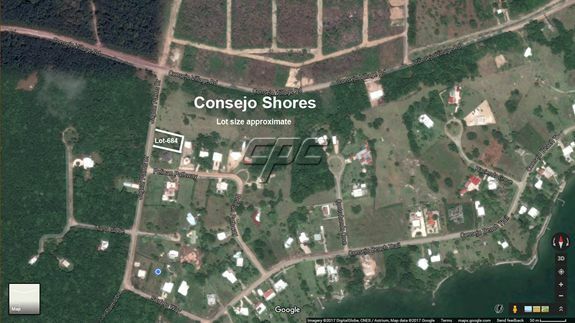 Please contact Michael for more information on these Caribbean Sea view properties today.